Shopping the easyfundraising way with Fiverr, could not be easier. Follow the instructions below, and create an account today to start supporting a cause or charity of your choice. 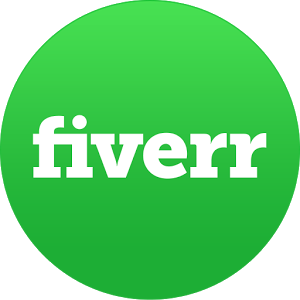 Fiverr® is a unique marketplace with one of the highest conversion rates in the industry! The wide range of services, including over 100 sub-categories, gives you the power to work with wide range of audiences. Among the services being sold on Fiverr you will be promoting are Creative services, IT helpers, Video professionals, Writers, Business consulters and much more.